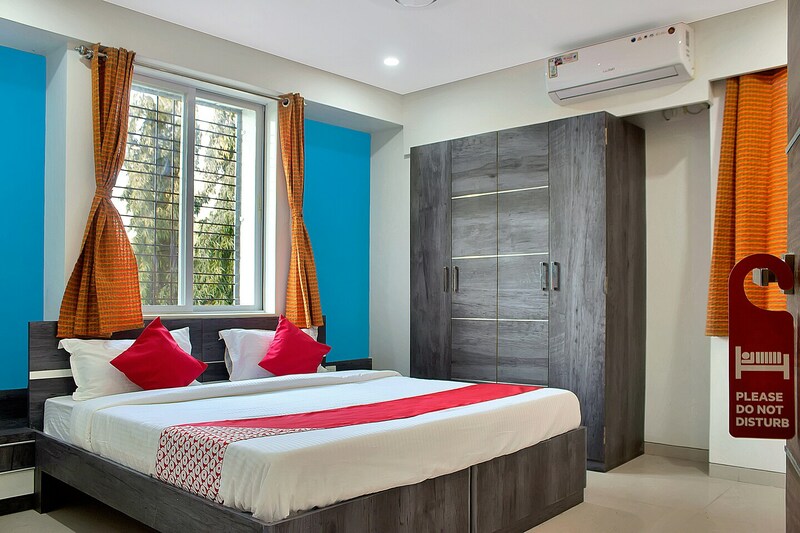 With its easy accessibility to many key attractions, OYO 11634 Hotel The Upper Room in Pune offers you the best services, experience and comfort at affordable rates. The OYO is maintained with a skilled and friendly staff to ensure you have a good stay. Explore Pune and visit the famous landmarks and attractions such as Aga Khan Palace, National War Memorial Southern Command and Pataleshwar Temple among others. There is ICICI Bank ATM, State Bank Of India ATM and ICICI BANK ATM nearby the hotel so you are never out of cash.